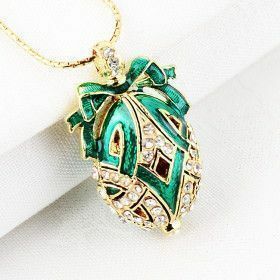 Looking for a beautiful Faberge egg? 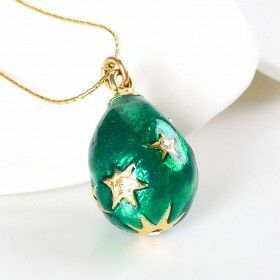 Check out our Faberge egg pendants! They are enameled and studded with Austrian crystals, and make for a unique piece of Russian jewelry.